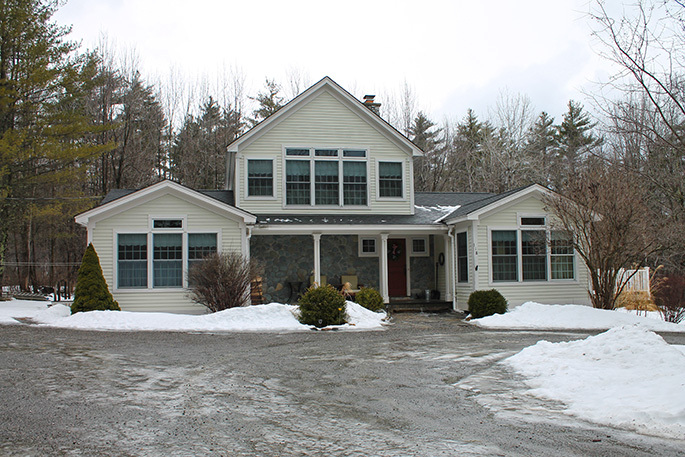 Beautiful 3 bedroom plus den home within 5 minutes to the quaint village of Manchester and just 15-20 minutes to the ski slopes! 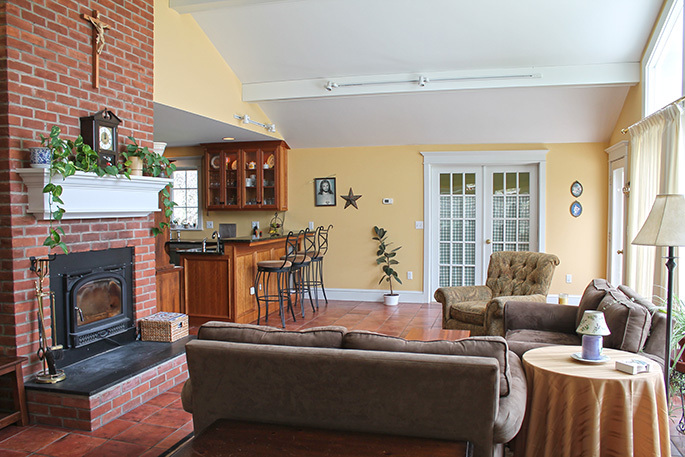 The main level offers a spacious kitchen with snack bar seating, half bath, formal dining room, living room with a woodstove insert and vaulted ceiling. 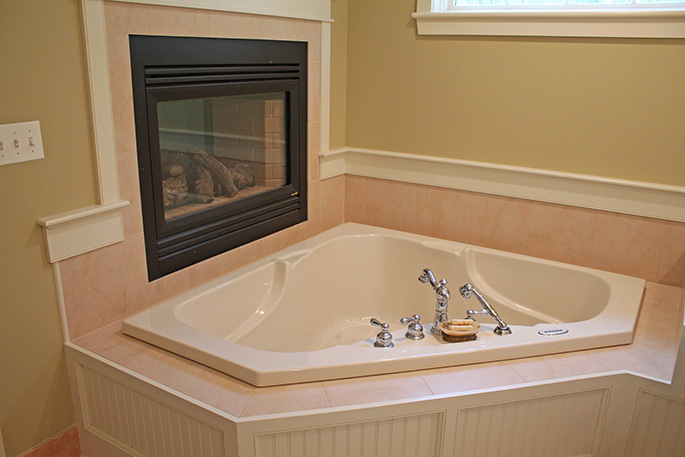 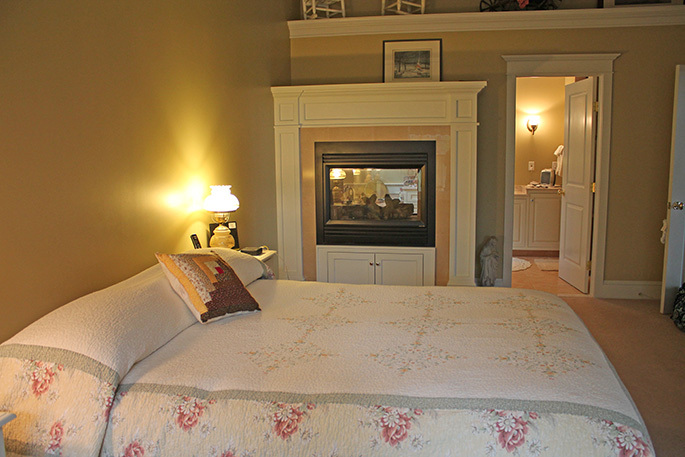 Master bedroom with queen bed and attached full bath with jetted jacuzzi tub and tiled shower. 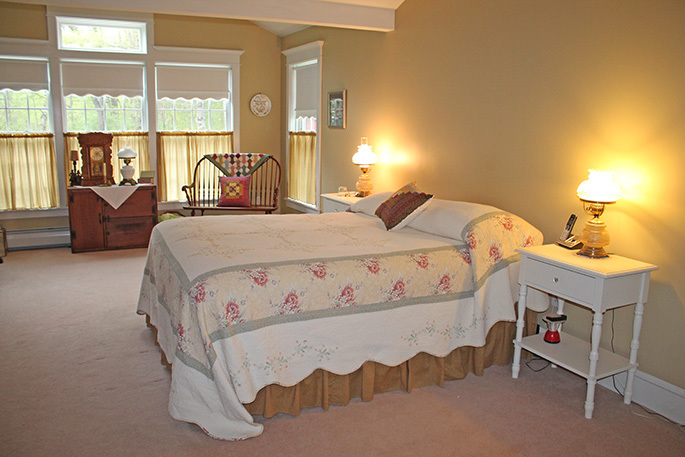 Upper level has two more bedrooms one with a full bed and the other with a futon bed and pull out queen bed. 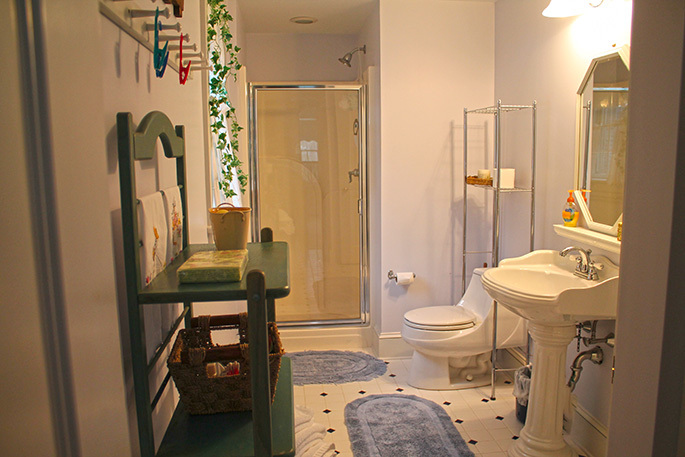 The 2 bedrooms upstairs share an attached full bath. 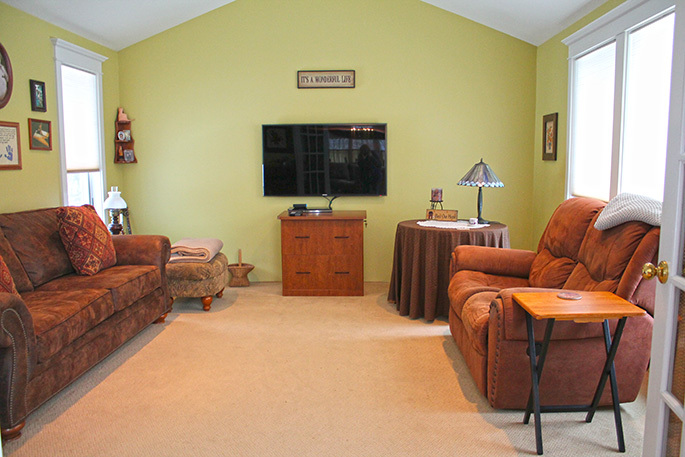 Bonus den area with large flat screen TV and pull out sofa bed! 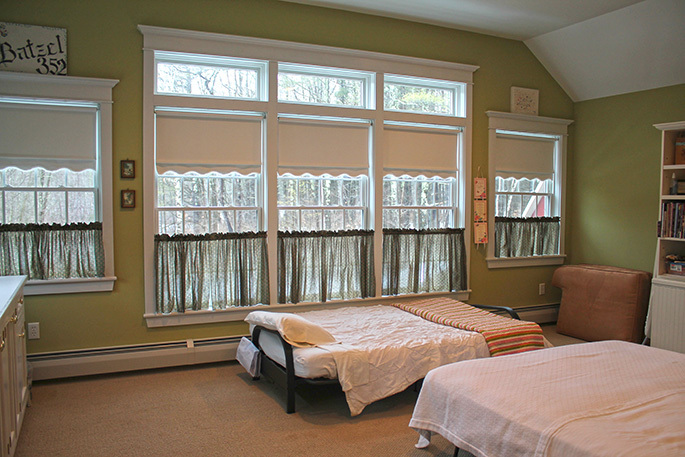 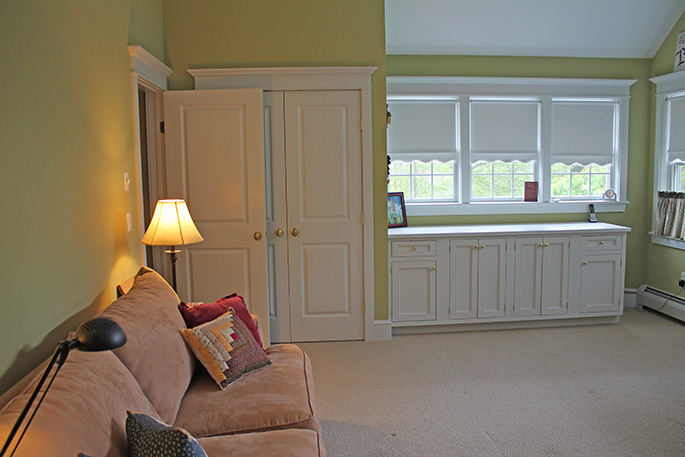 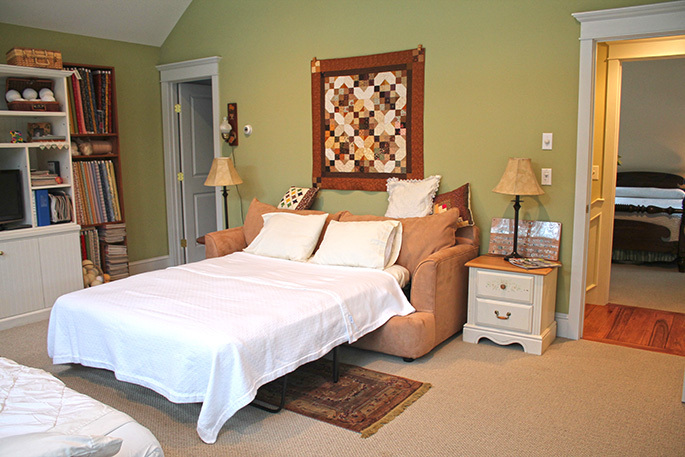 Available during the winter in February for short term rentals with a 3-night minimum or as a monthly February rental. 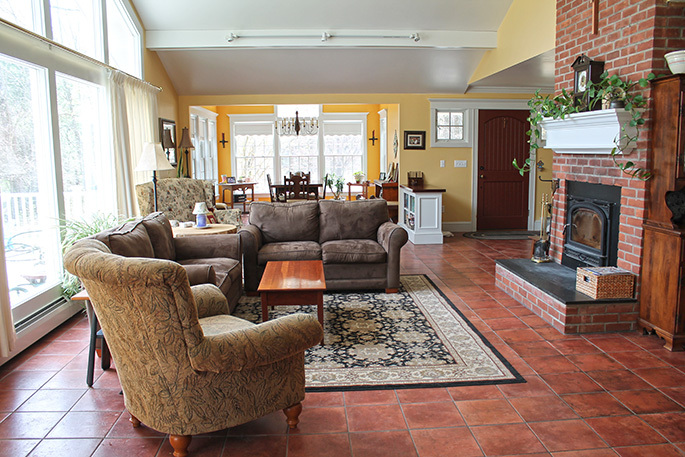 Also available for a summer rental during the Vermont Horseshow Festival. 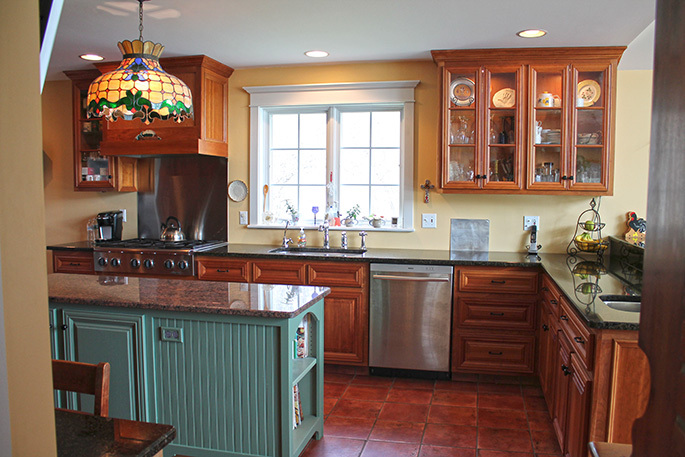 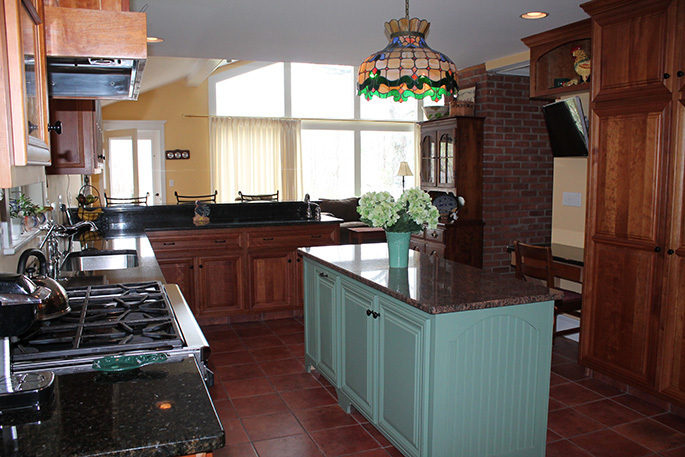 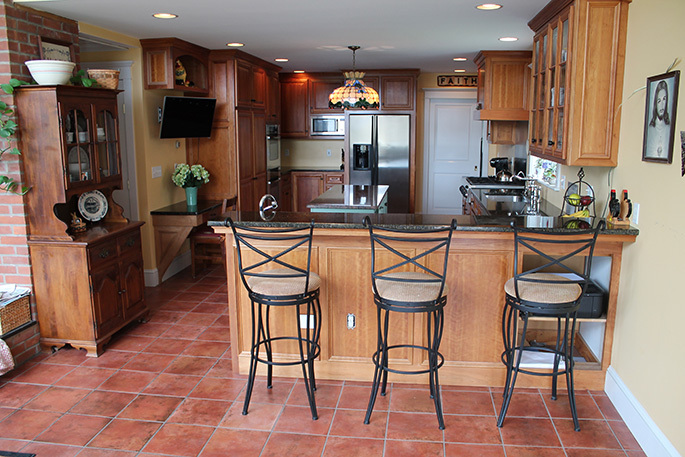 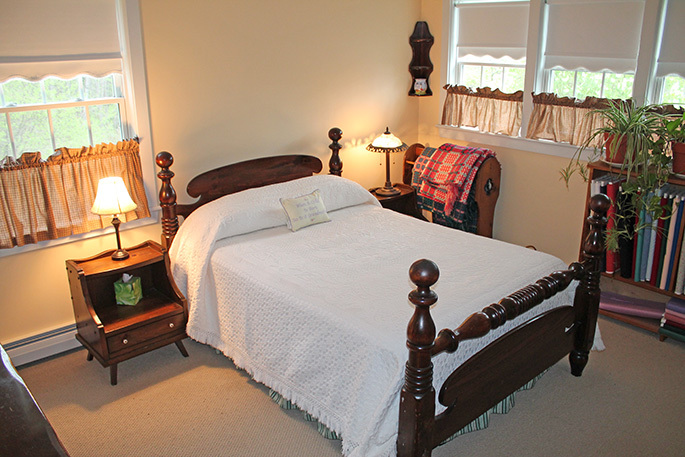 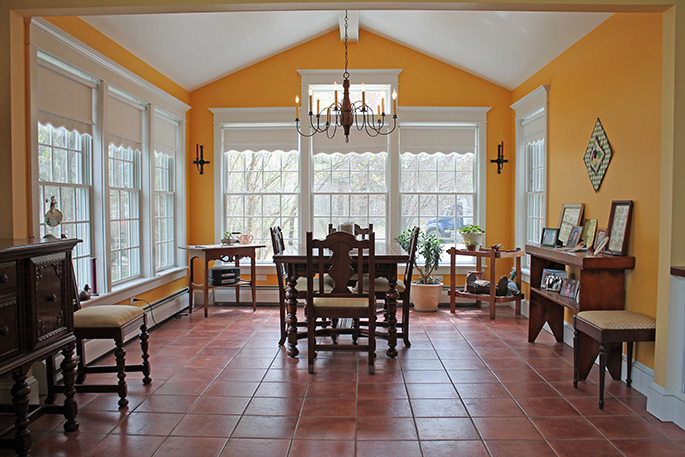 Please call today to book this fantastic home for your Vermont vacation getaway!